Engine will create a multi­million-pound advertising campaign for a service allowing people to send and receive money by using their mobile phone number. The group won the brief from the Payments Council after a competitive pitch that began in November last year. Partners Andrews Aldridge will lead the account with support from Engine Strategy and Calling Brands. 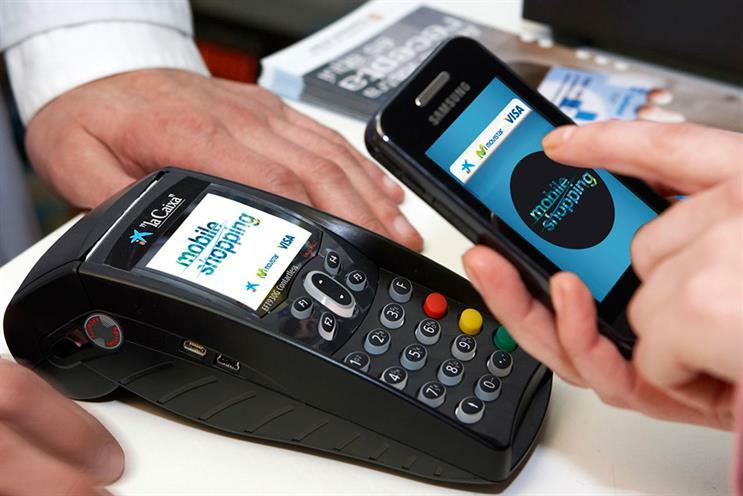 The campaign will back the spring 2014 launch of the mobile payments service, which is supported by eight major financial institutions, including Barclays and HSBC. The service will allow mobile users to opt in to a database that will enable them to send money by text message. The multimillion-pound integrated campaign will attempt to build a brand for the service and promote it through advertising, corporate communications, social media and direct marketing. Partners Andrews Aldridge is already working with the Payments Council on activity to promote its free account-switching service. Alex Smith, a marketing manager at the Payments Council, said: "We were very impressed with Engine’s track record in being able to effect behaviour-change."